The world has lost a hero and an icon! Regarded as one of the greatest boxers of all time. He remains the only three-time lineal world heavyweight champion; he won the title in 1964, 1974, and 1978. 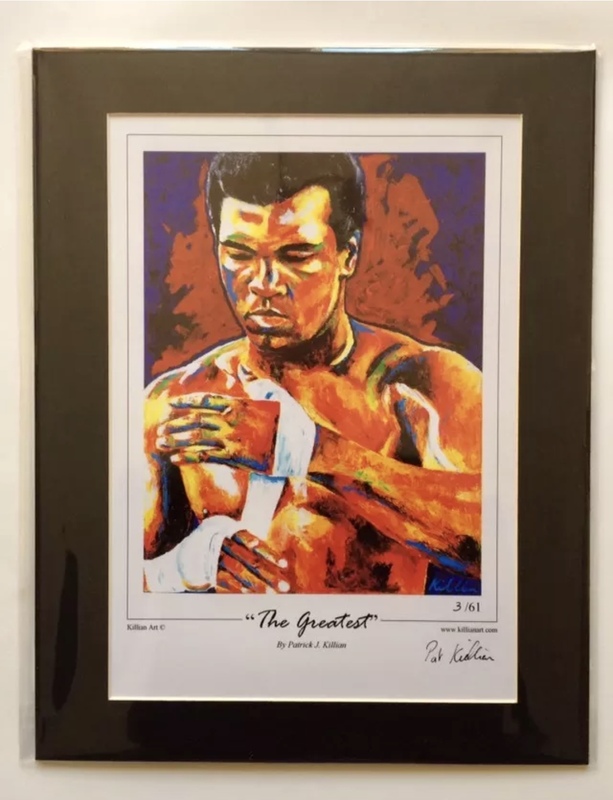 Between February 25, 1964, and September 19, 1964, reigned as the undisputed heavyweight champion. He is the only boxer to be named The Ring magazine Fighter of the Year five times. He was named Sportsman of the Century by Sports Illustrated and the Sports Personality of the Century by the BBC. Nicknamed "The Greatest", he was involved in several historic boxing matches. 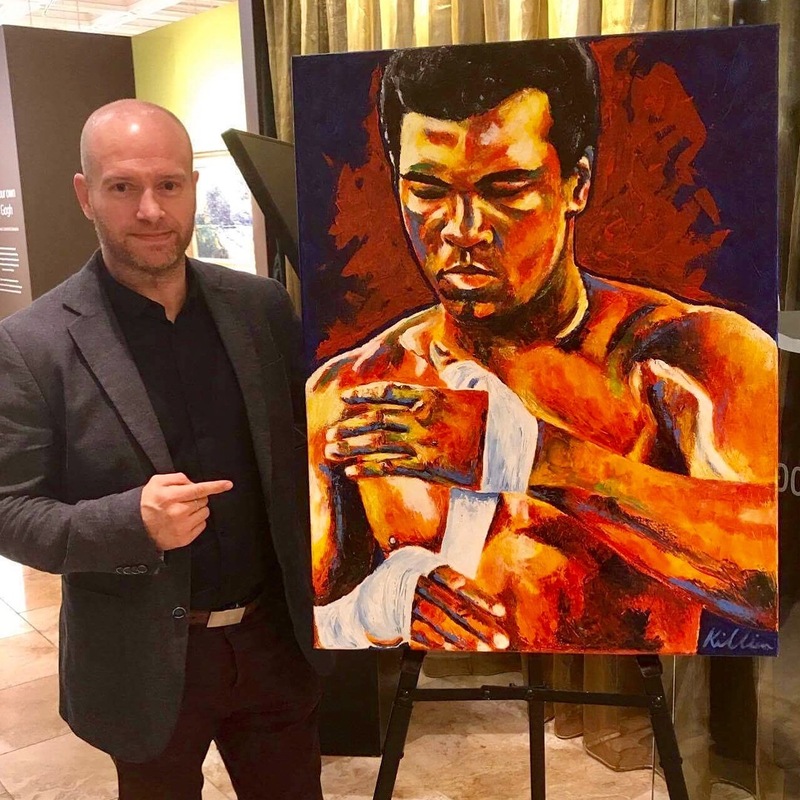 Notable among these were the "Fight of the Century", "Super Fight II" and the "Thrilla in Manila" versus his rival Joe Frazier, the first Liston fight, and "The Rumble in the Jungle" versus George Foreman.